Print (3) new KIWI coupons and save up to $15! 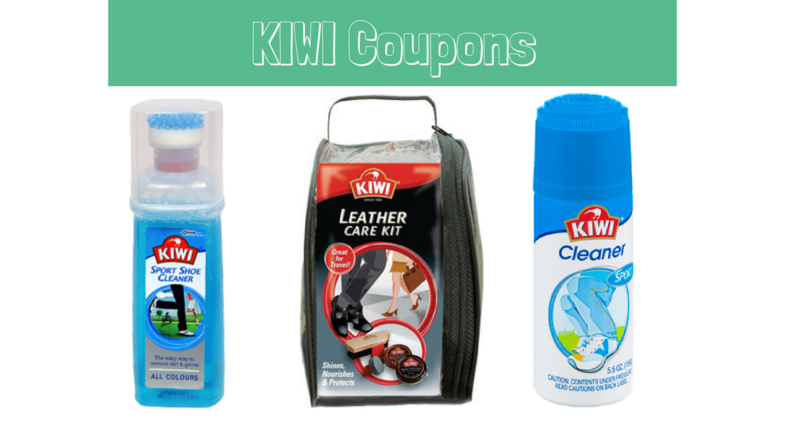 If you aren’t familiar with the KIWI brand, these coupons are for shoe cleaning products. If you wear dress shoes often or need to keep your sports team shoes sparkling, use the printable coupons to save money on shoe cleaners.